Professional teeth cleaning for children is recommended every six months to help remove stains, food debris and dental plaque that is often hard to remove in regular brushing. 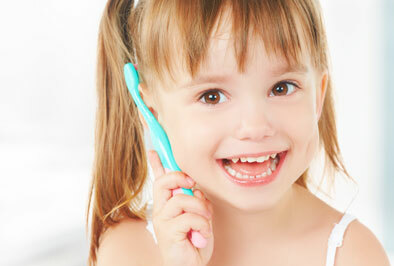 Regular visits to a dentist will also teach him or her steps for a healthy lifestyle. Dental hygiene students, supervised by faculty and clinic supervisors, perform periodontal assessments, comprehensive dental exams, oral cancer screenings, and tobacco cessation and nutritional counseling.